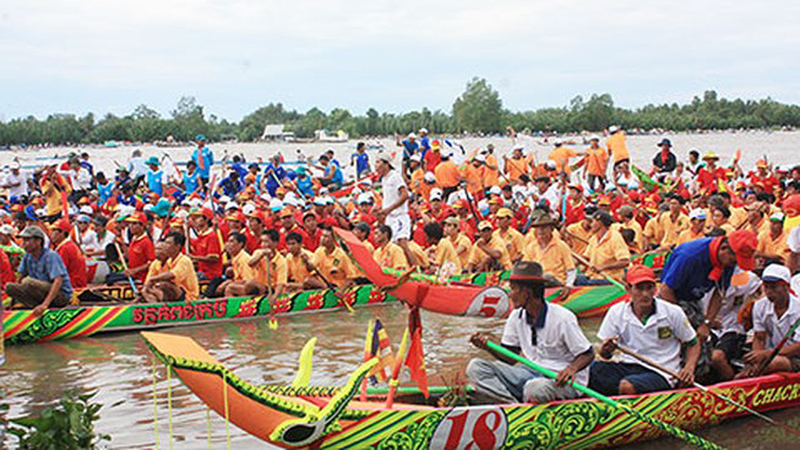 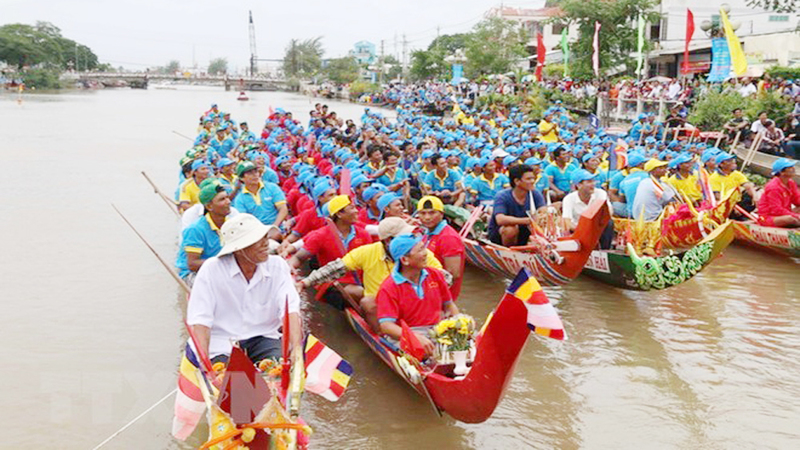 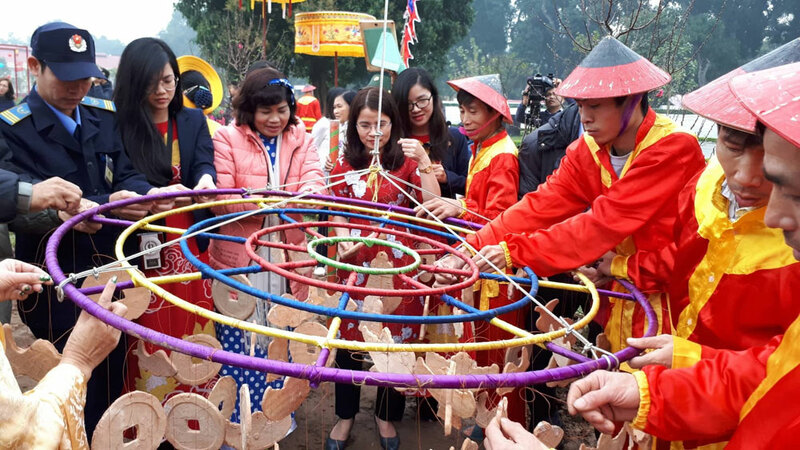 During a press conference on January 30, Director of the provincial Department of Culture, Sports, and Tourism and permanent deputy head of the organising board Nguyen Thi Viet Nga said a highlight of the event will be the bell casting festival at Con Son pagoda and the launch ceremony for the Con Son-Kiep Bac festival on February 20. 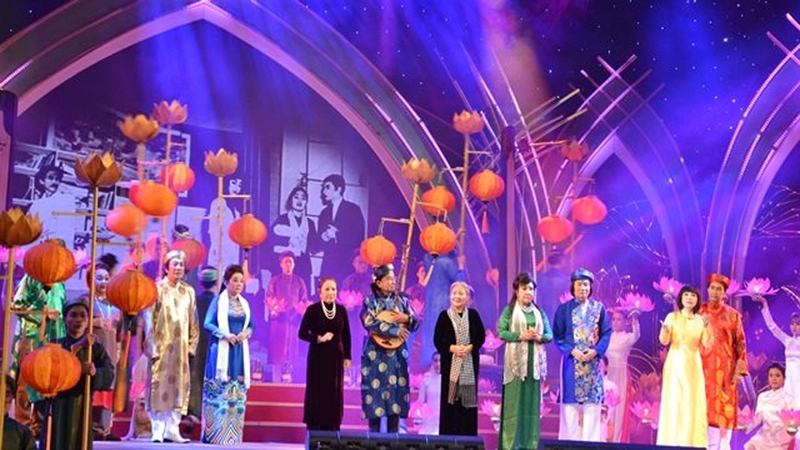 The launch will be broadcast live on Hai Duong television. 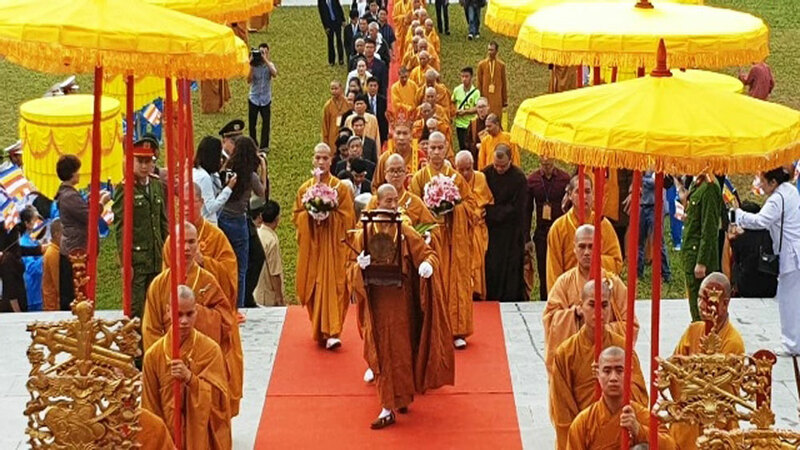 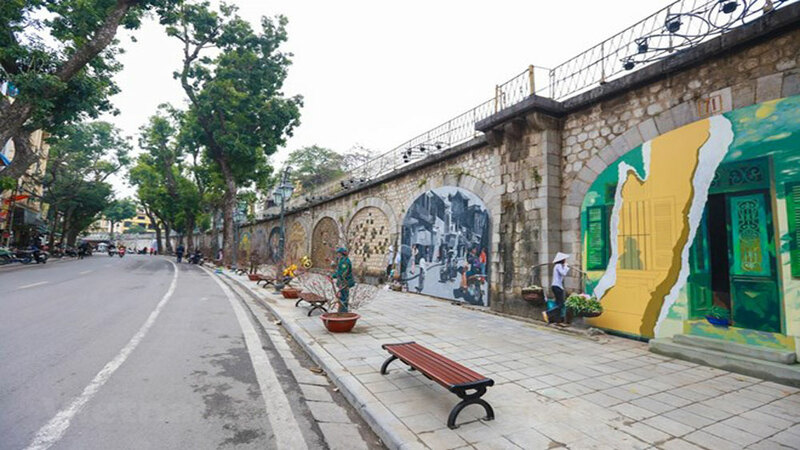 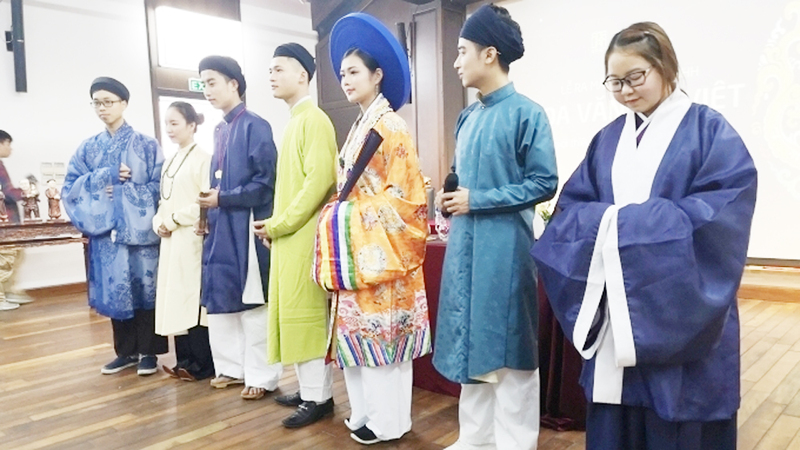 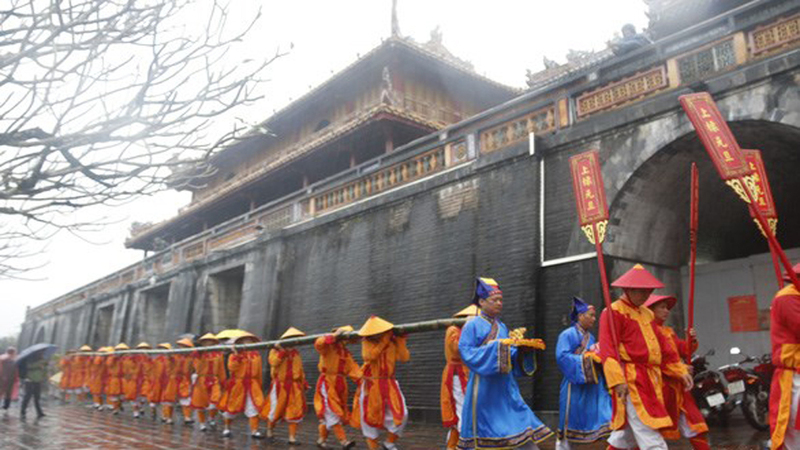 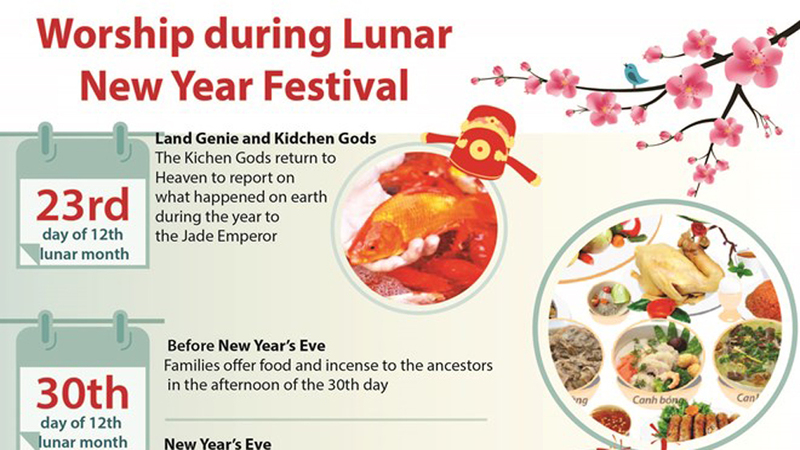 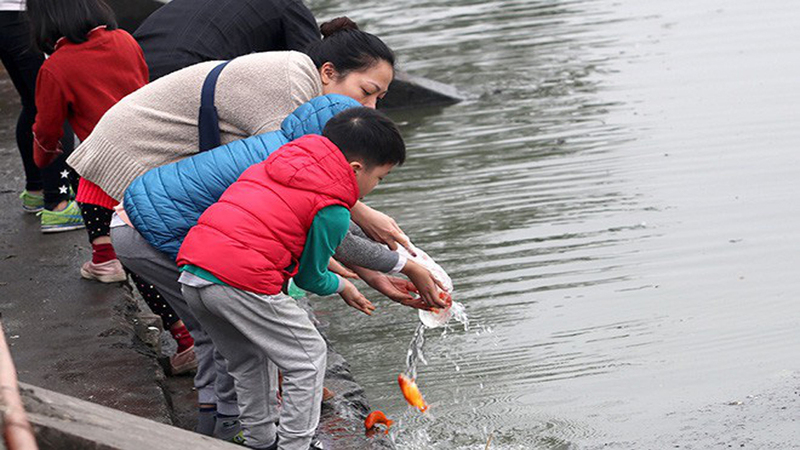 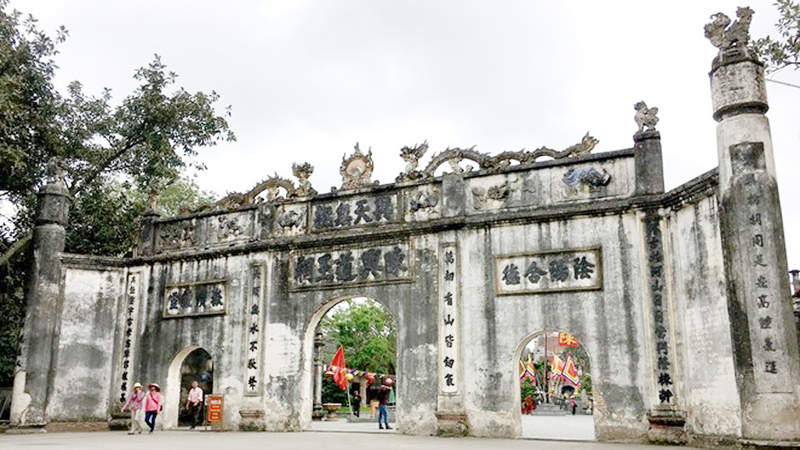 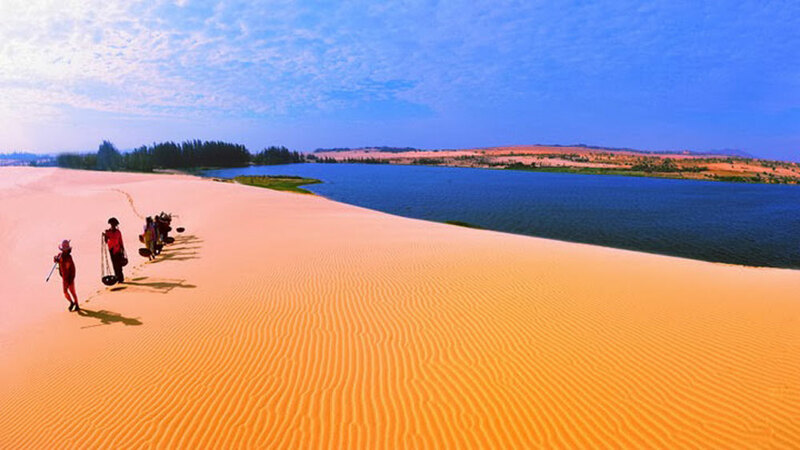 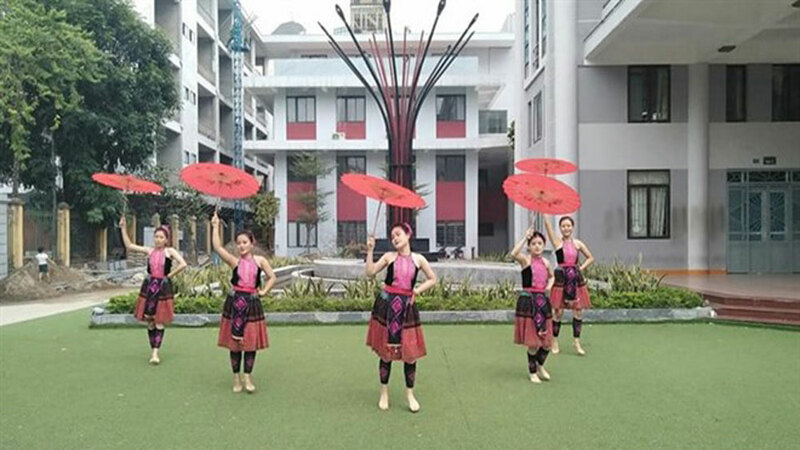 The Con Son-Kiep Bac spring festival 2019 is also meant to mark the 685th death anniversary of Huyen Quang Ton Gia (1334-2014), the third progenitor of Truc Lam Zen Buddhism, thereby popularising the values of the relic site. 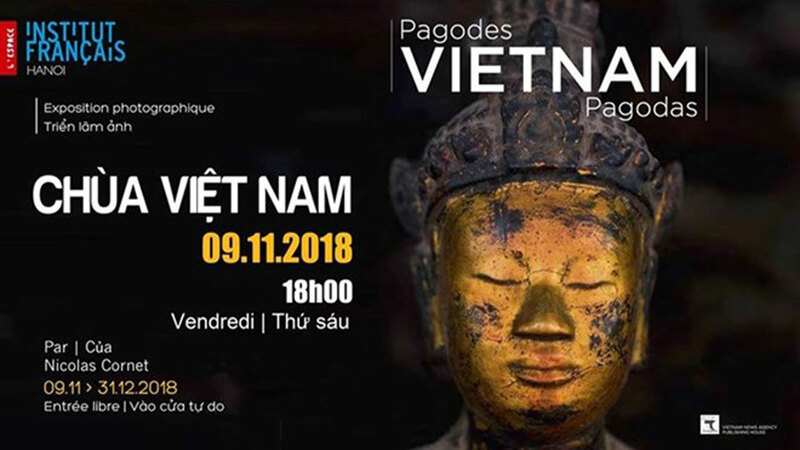 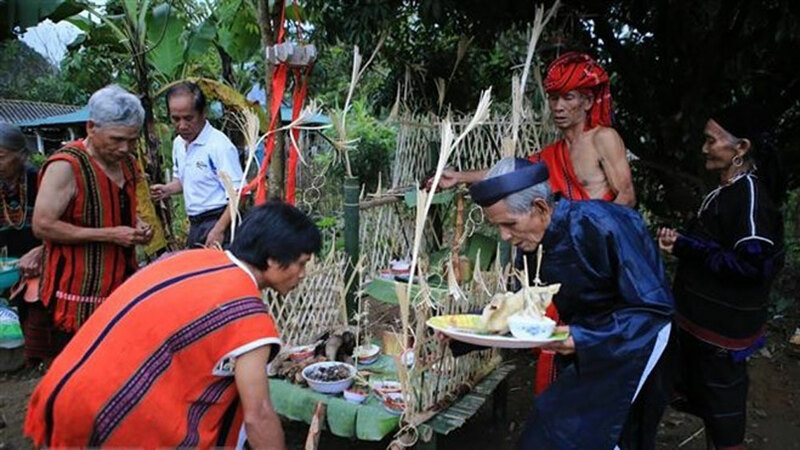 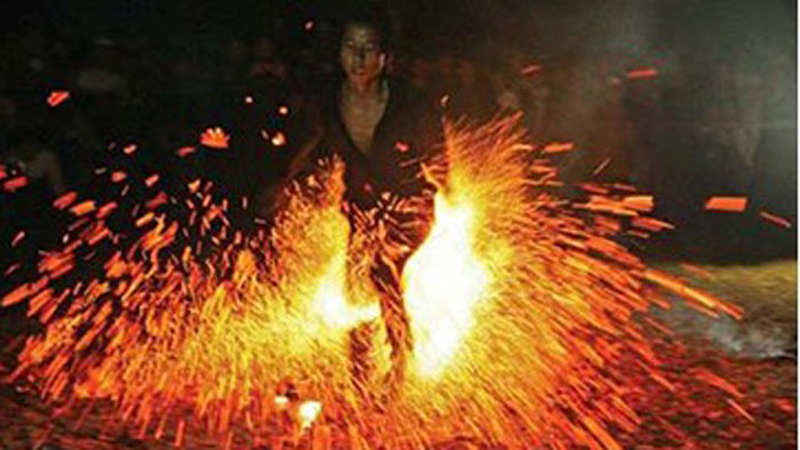 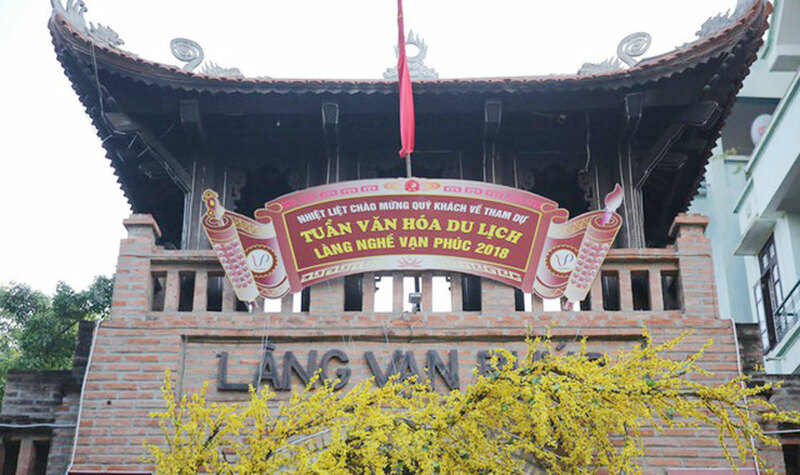 The festival will feature rituals such as incense offering in Con Son pagoda, as well as the temples of Nguyen Trai, Tran Nguyen Dan, Kiep Bac, Nam Tao, and Bac Dau on February 19; a water procession ceremony on February 20; and a worship offering ceremony on Ngu Nhac mountain on February 21. 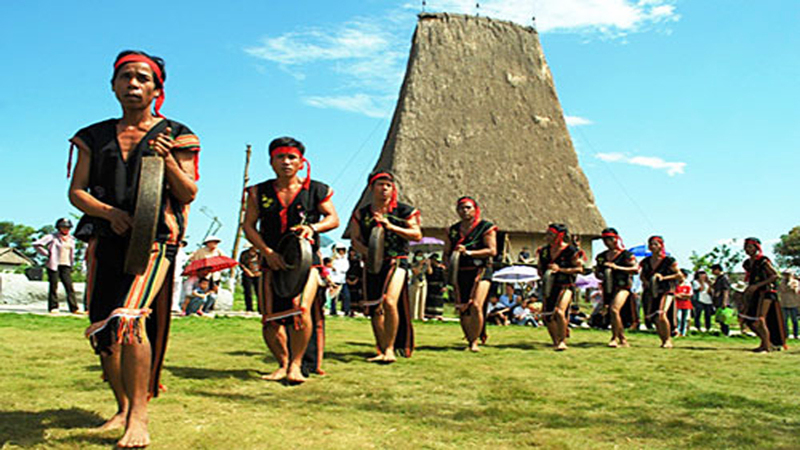 Chung cake wrapping, a cooking competition, and a clay firecracker display have also been scheduled. 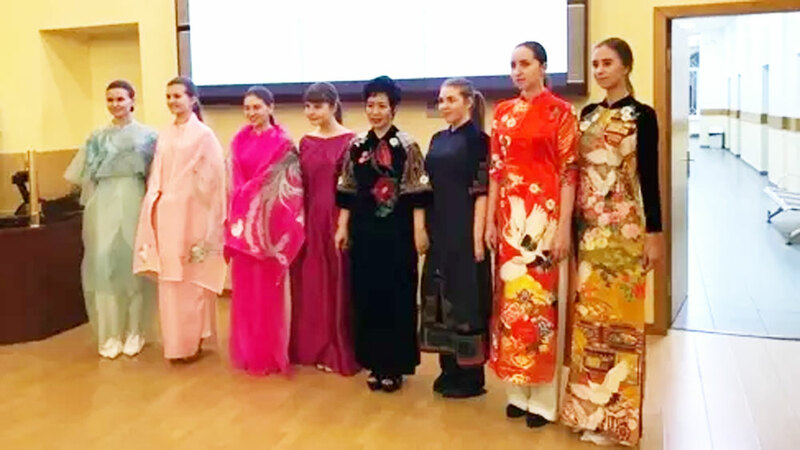 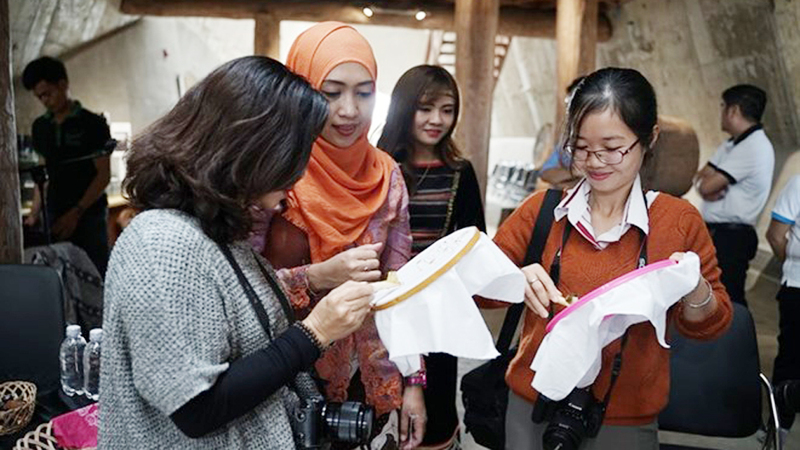 A collection of Ao Dai (Vietnamese traditional long dress) by young Tay ethnic fashion designer, Vu Thao Giang, gained great admiration from visitors at the Brocade Culture Festival in Dak Nong province. 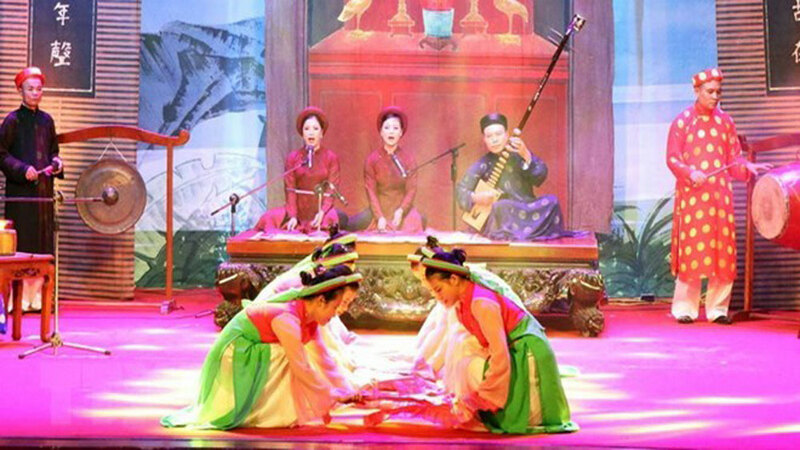 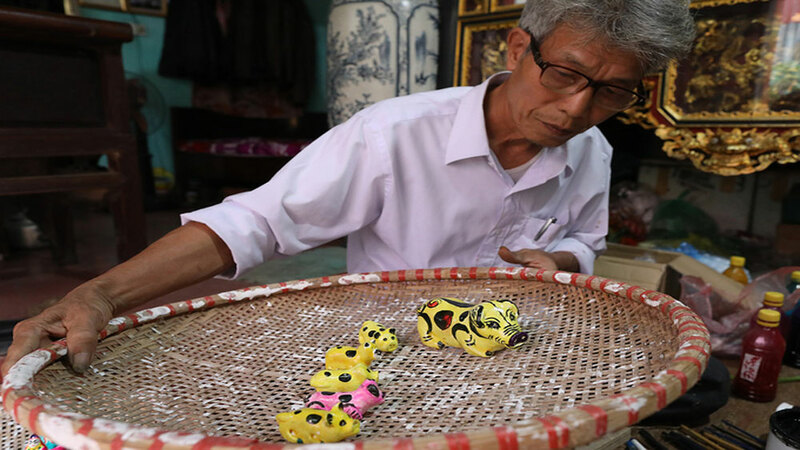 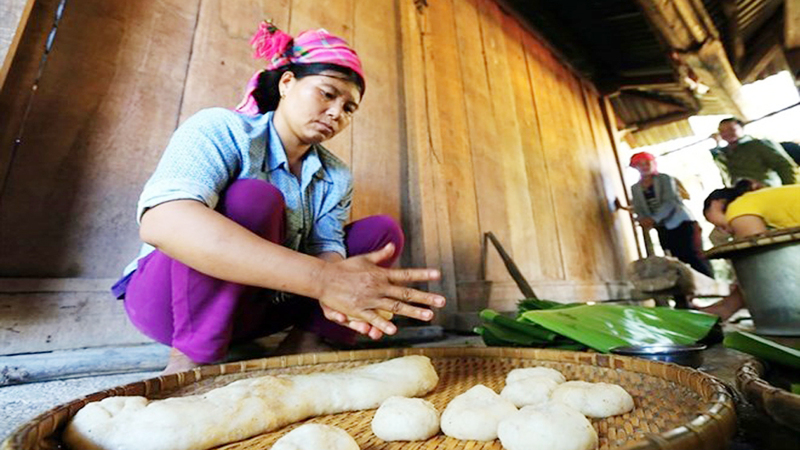 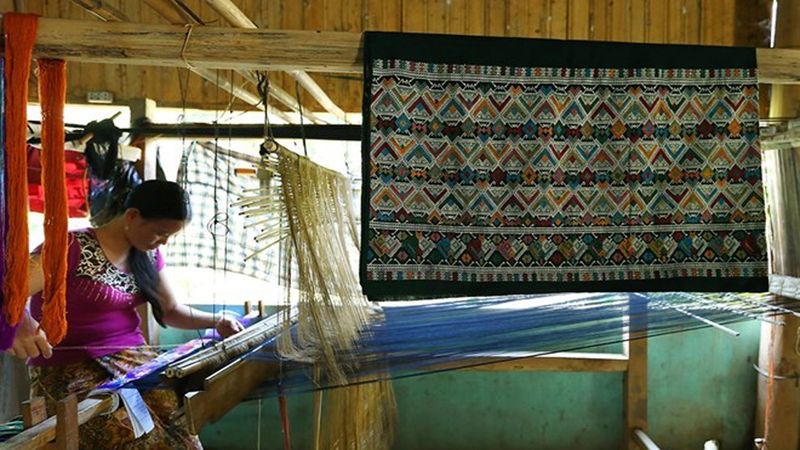 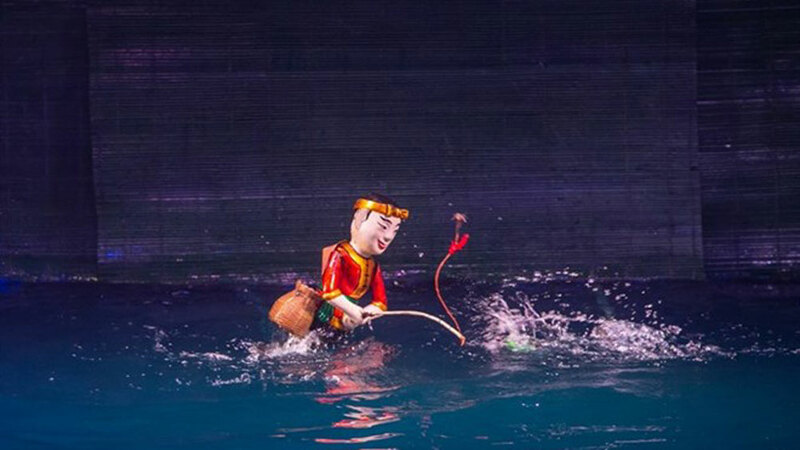 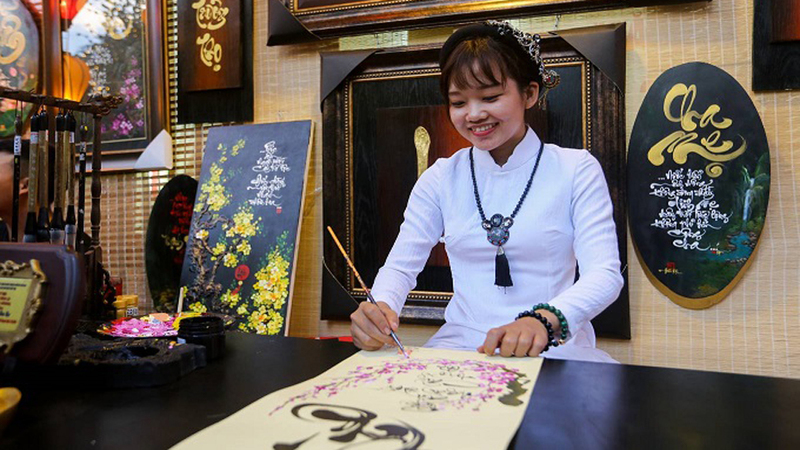 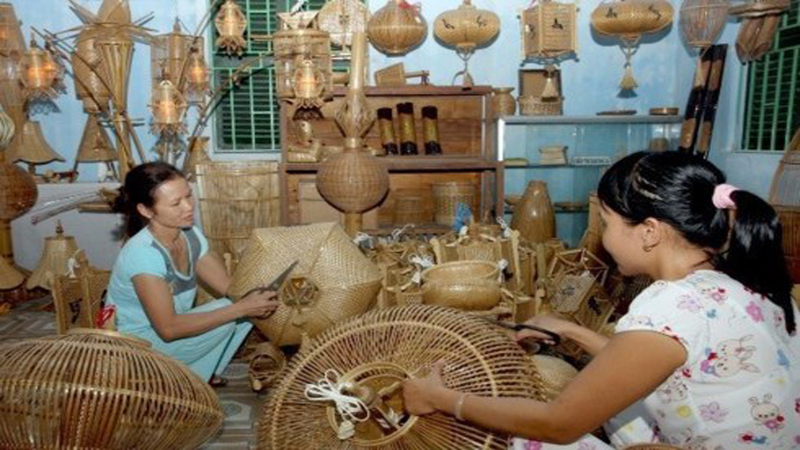 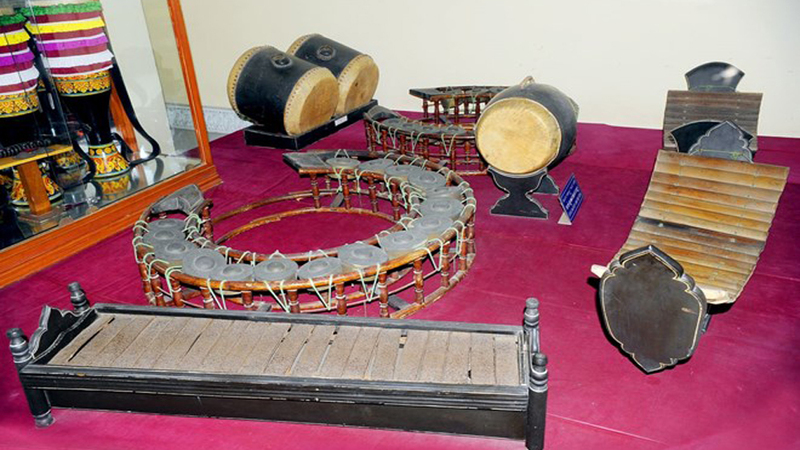 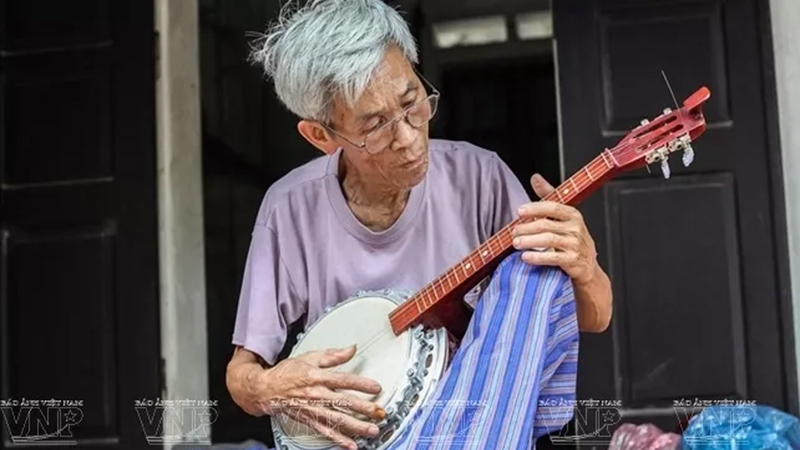 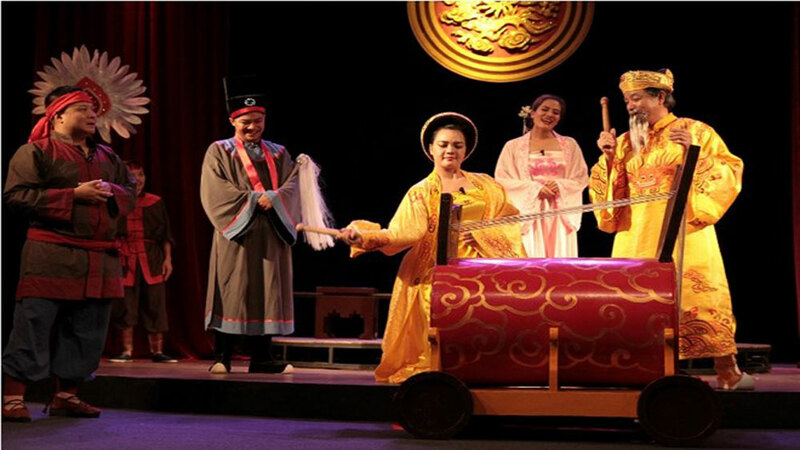 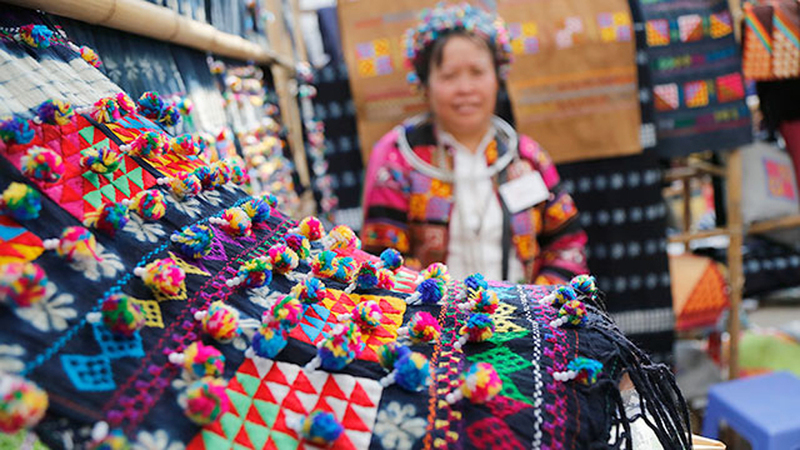 The quintessence of Vietnamese traditional crafts will be honored during the Hue Traditional Craft Festival, which is scheduled to open in Hue city, in the central province of Thua Thien-Hue on April 26.